The Russian prime minister says he has started ice-skating for a change and to “attract attention to a healthy lifestyle”. ­The prime minister was speaking on Thursday at the first global ministerial conference on healthy living and non-infectious diseases held in Moscow. 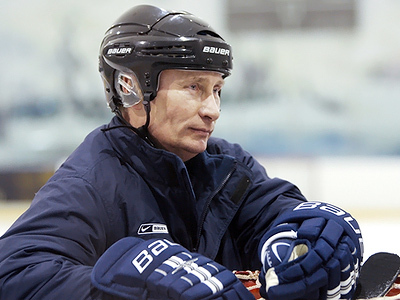 Several days ago Vladimir Putin joined a training session with teenage hockey players. The prime minister only put on his skates two months ago, although he had tried to skate when he was a boy. 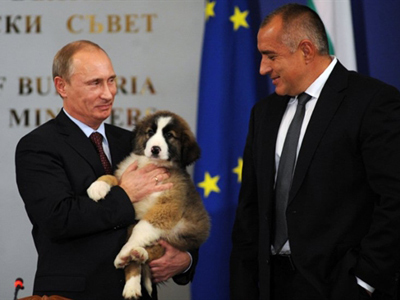 The prime minister has a black belt in judo, and he also took part in training sessions of Russian wrestlers. Putin invited those at the conference to attend the world figure-skating championship currently underway in Moscow, describing it as “a very nice spectacle.” Earlier this week, Putin opened the championship that was initially planned to be held in Japan. The premier urged healthcare workers to set new goals for themselves too. “There is no more generous work than healthcare,” he said. Although this area contains a complicated scope of issues, “what we can do for sure is to promote the ideas of a healthy lifestyle,” Putin stressed.